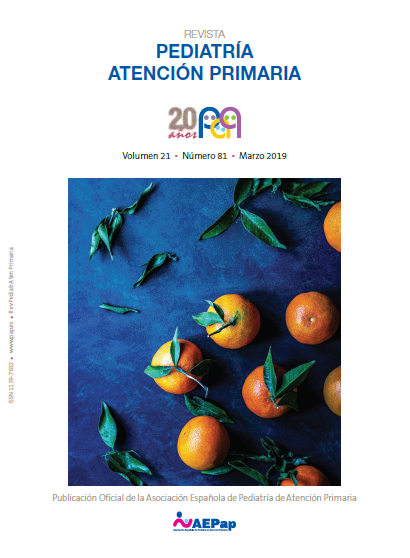 Macipe Costa RM, Gimeno Feliu LA, Barrera Linares F, Lasheras Barrio M, Robert AC, Luzón Oliver L. Differences in the use of Primary Care services among native and immigrant children. Rev Pediatr Aten Primaria. 2013;15:15-25. Macipe Costa RM, Gimeno Feliu LA. Cultural competence and immigrant population: a daily challenge in our clinical offices. Rev Pediatr Aten Primaria. 2011;13:299-319. Macipe Costa RM, Gimeno Feliu LA, Armesto FJ, Magallón Botaya R, García-Campayo J. C-20. Differences in methylphenidate consumption between the indigenous and immigrant child population in Aragon. Rev Pediatr Aten Primaria. 2009;11 Supl 17:e24-e25.